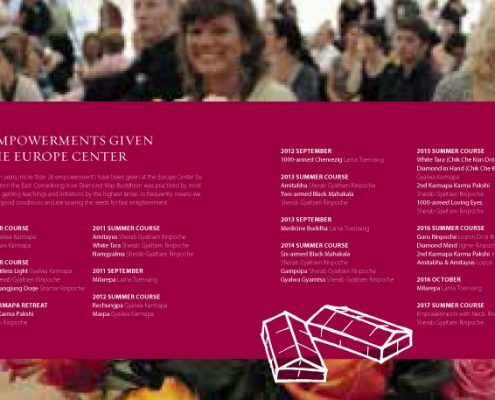 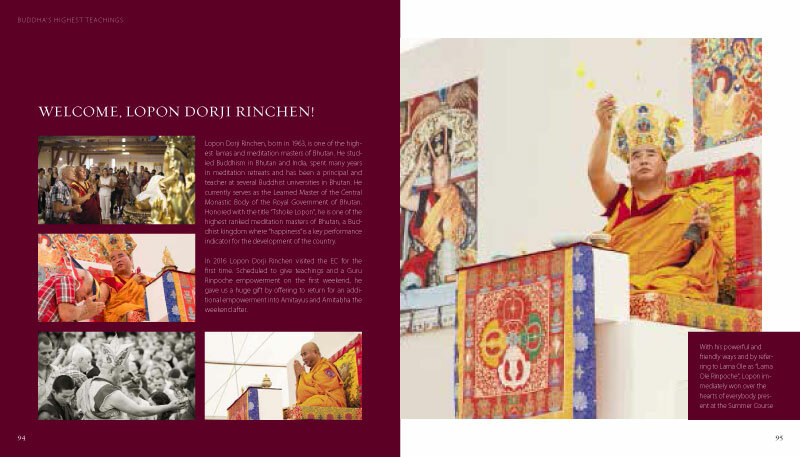 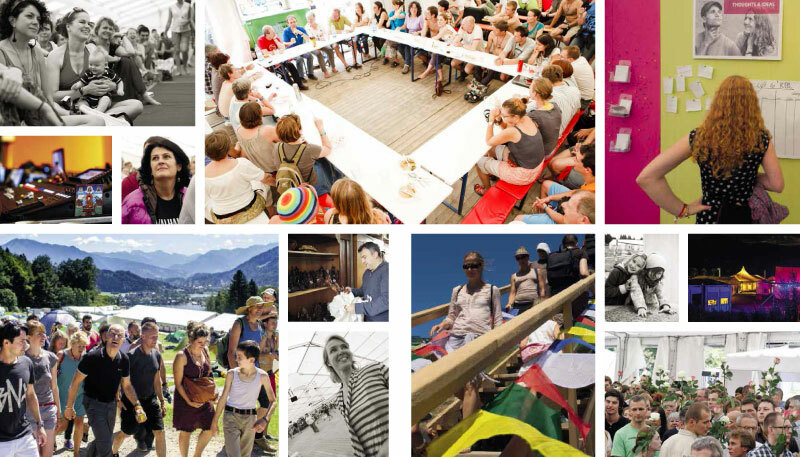 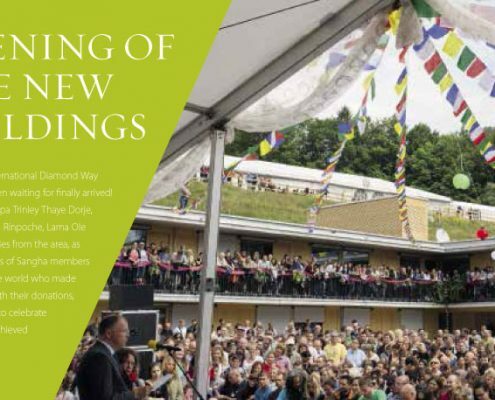 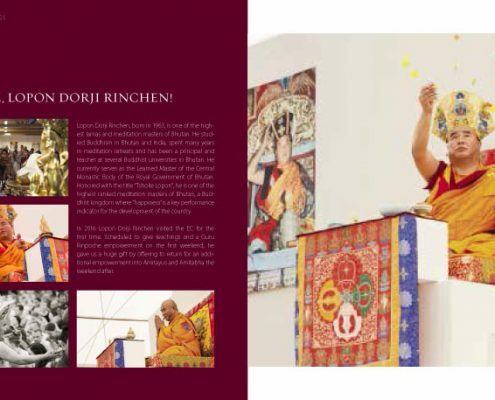 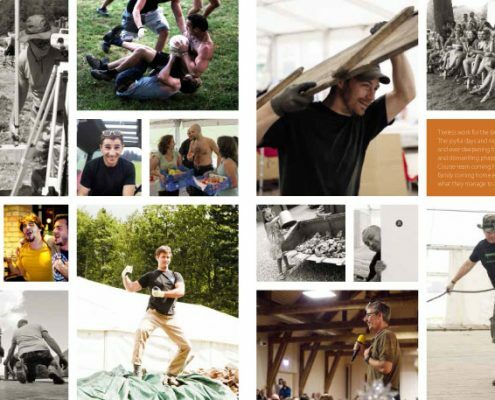 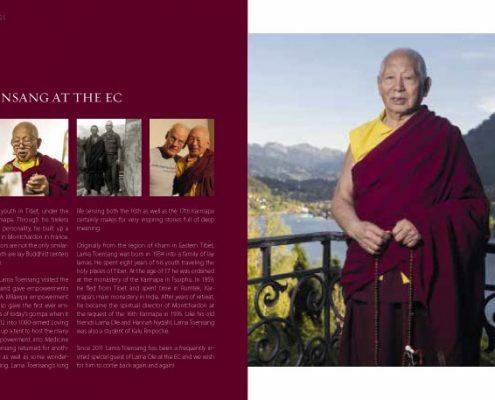 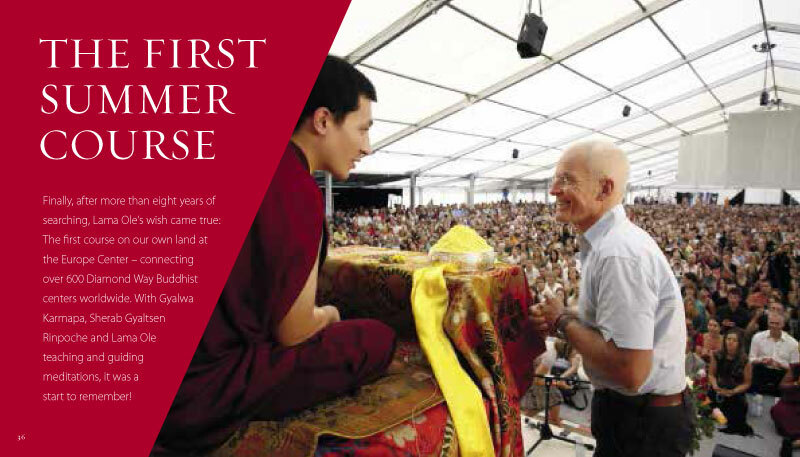 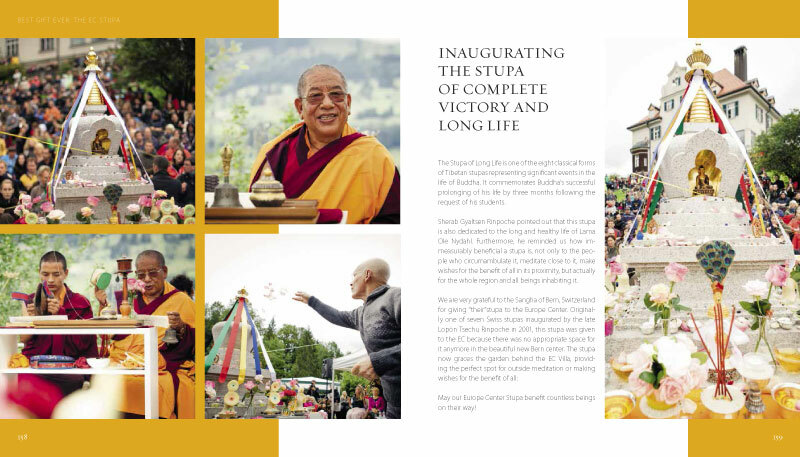 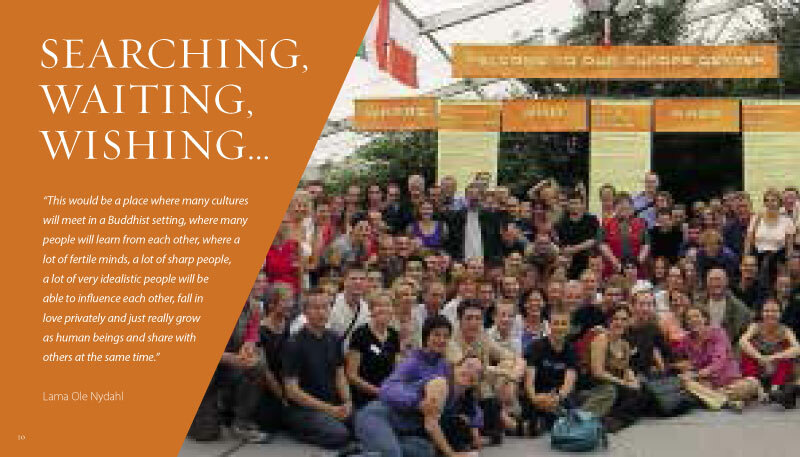 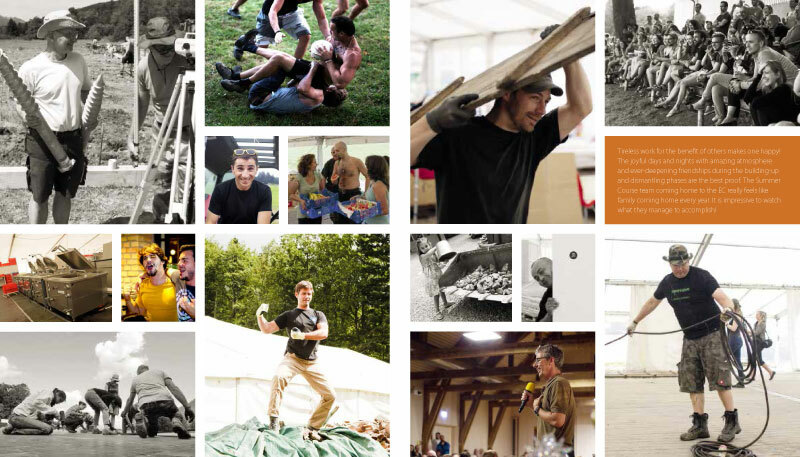 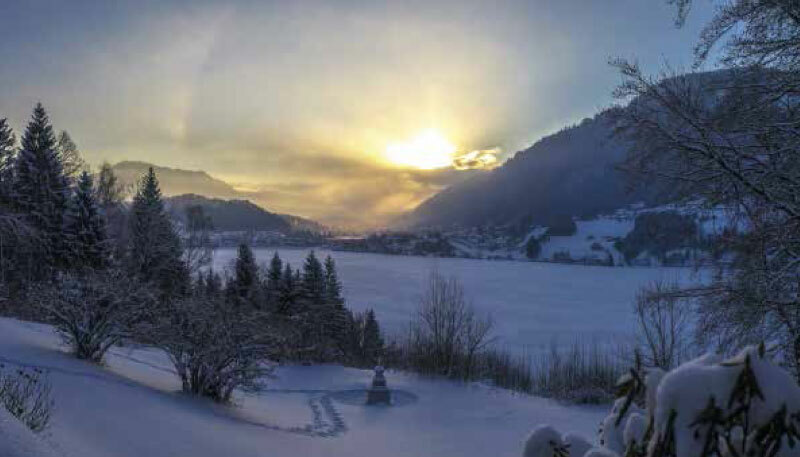 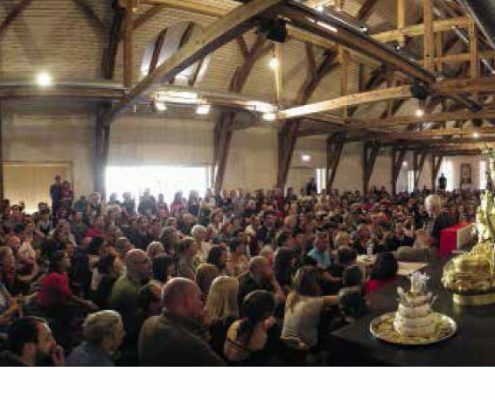 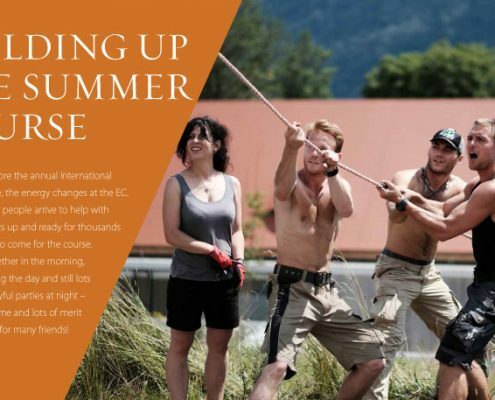 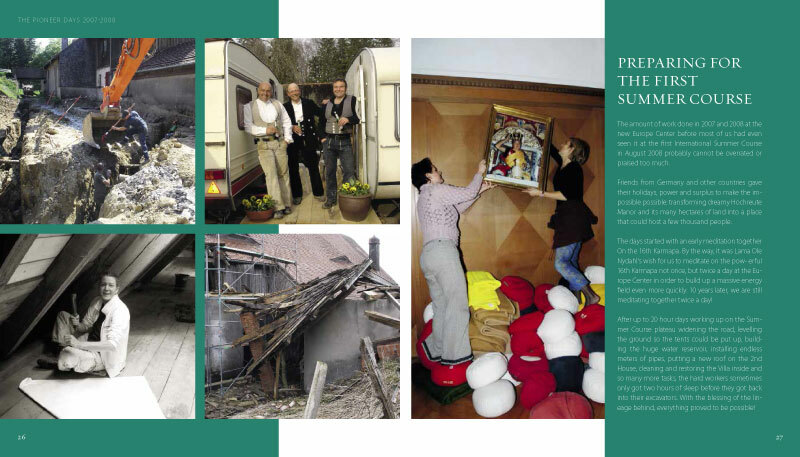 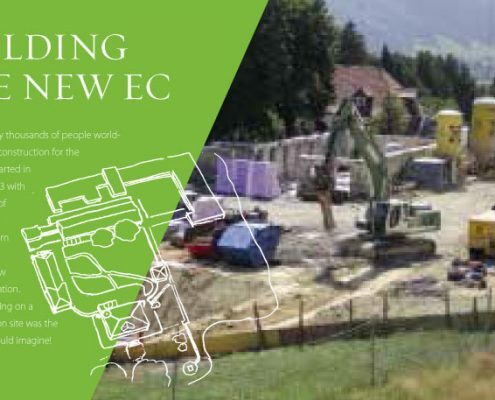 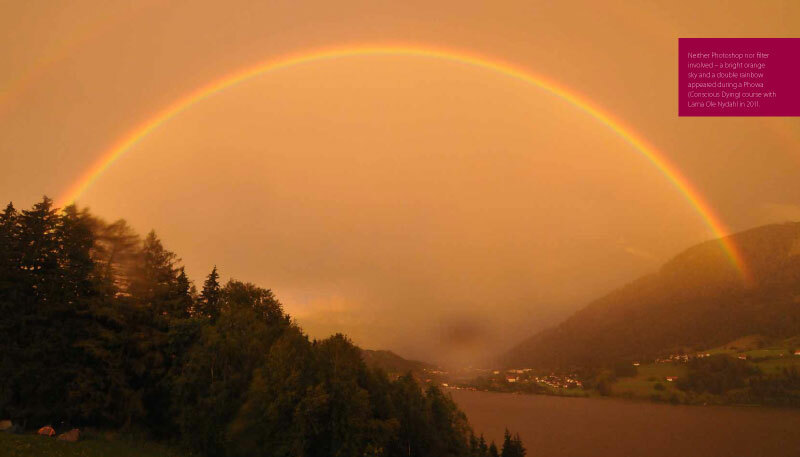 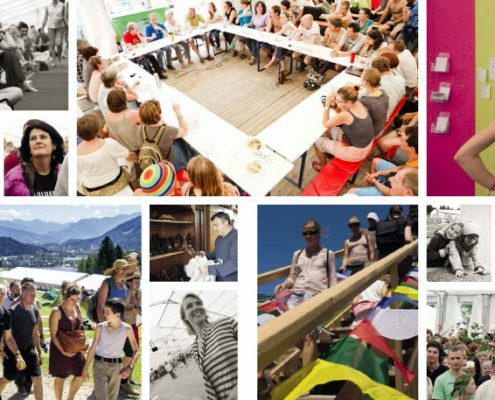 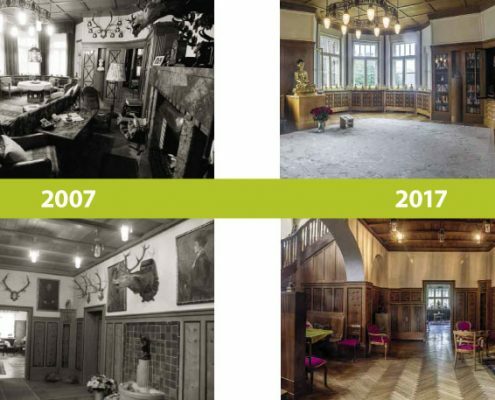 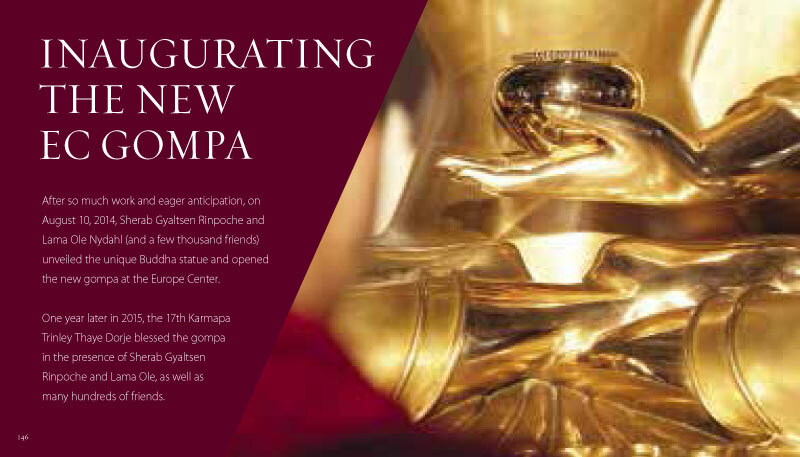 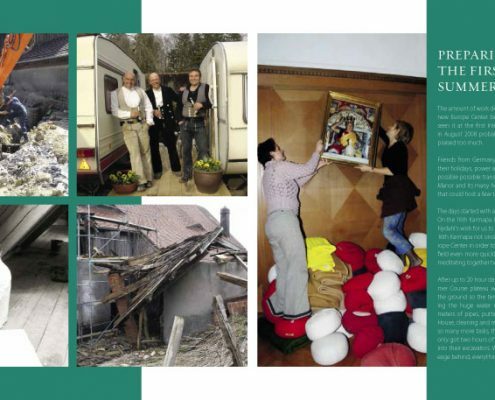 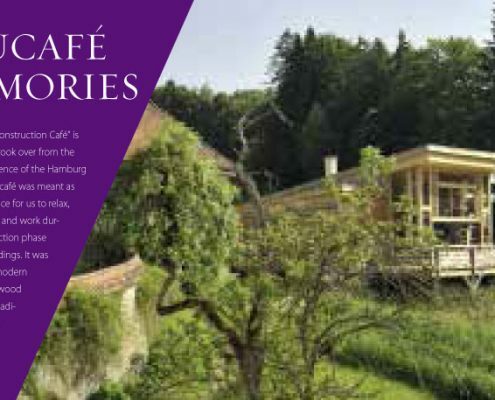 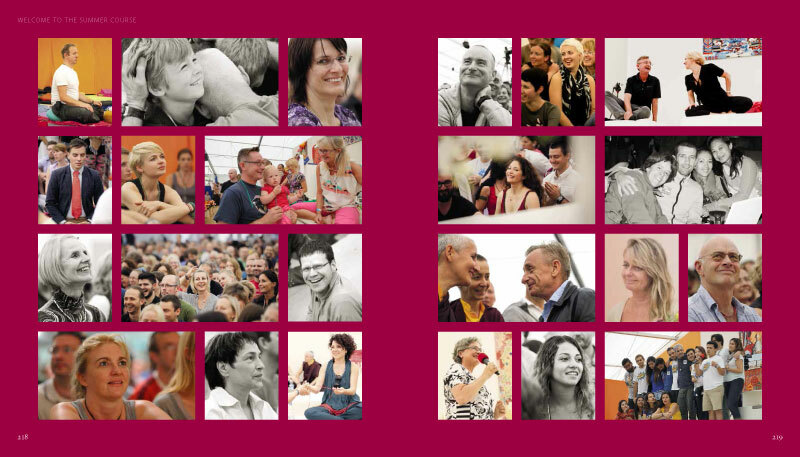 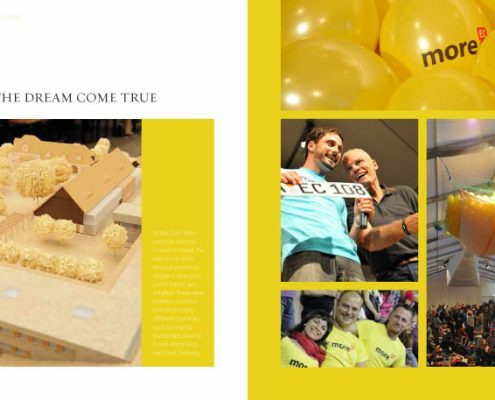 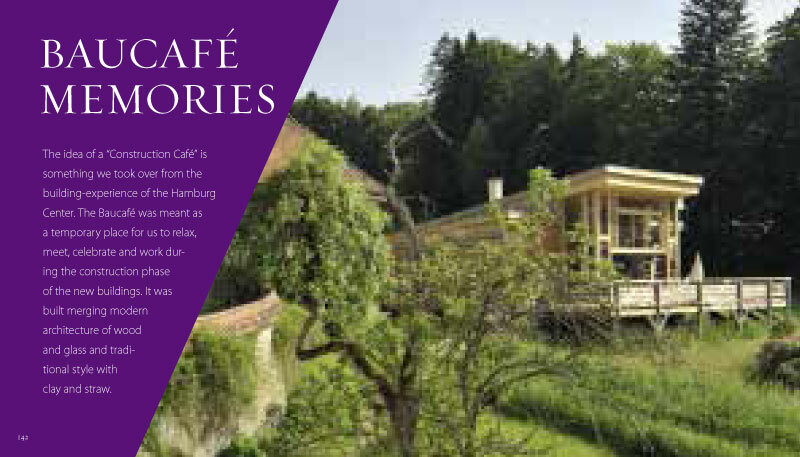 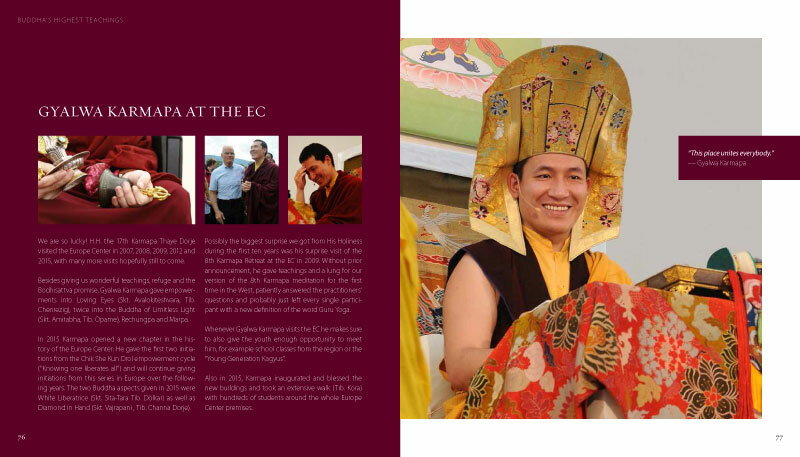 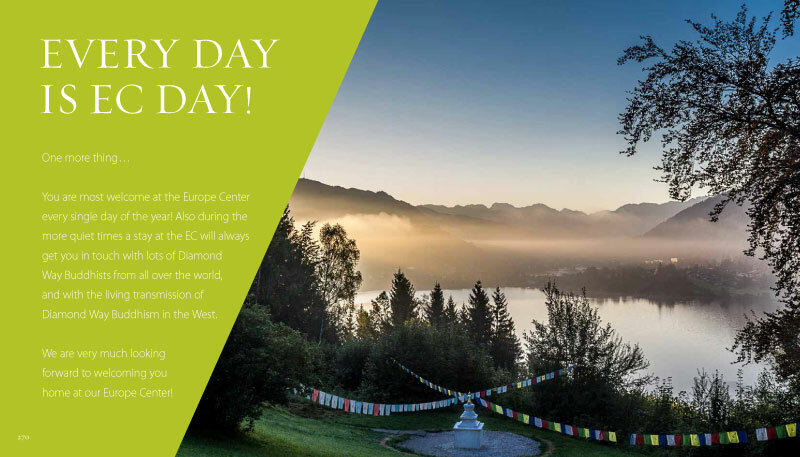 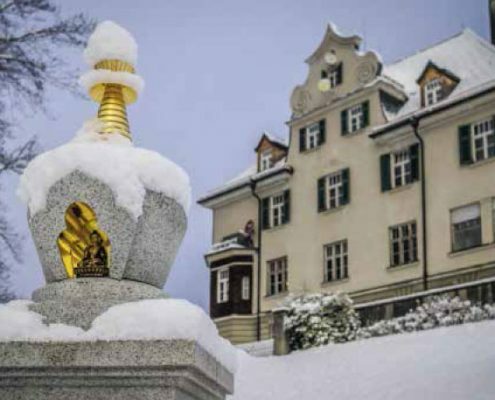 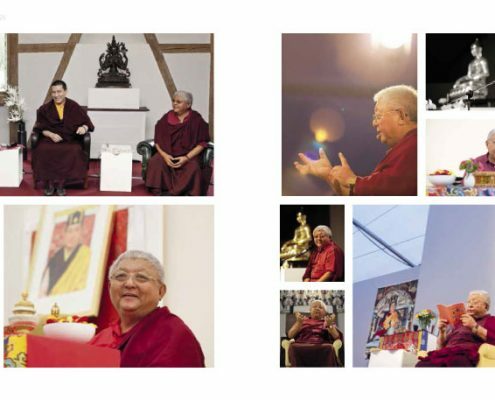 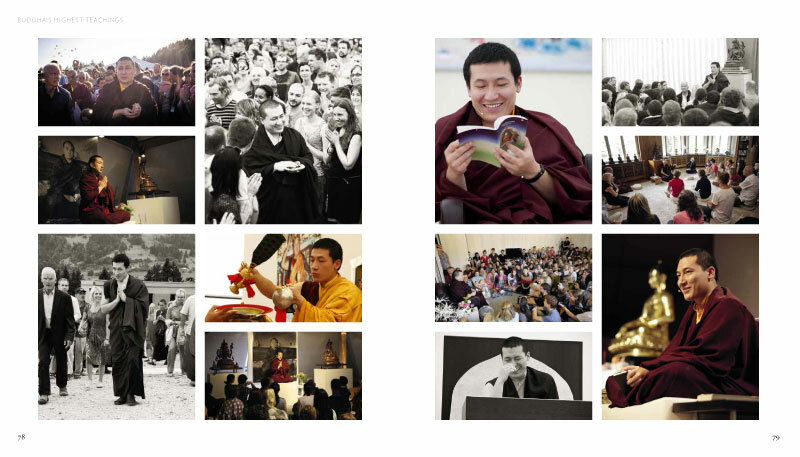 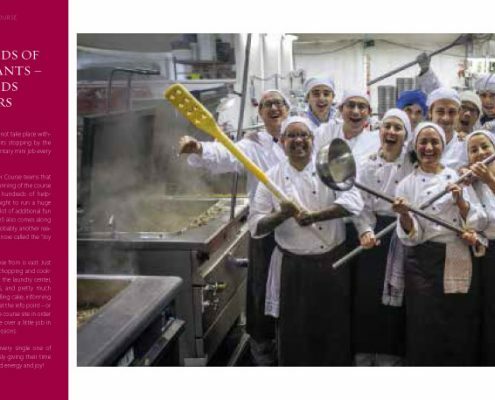 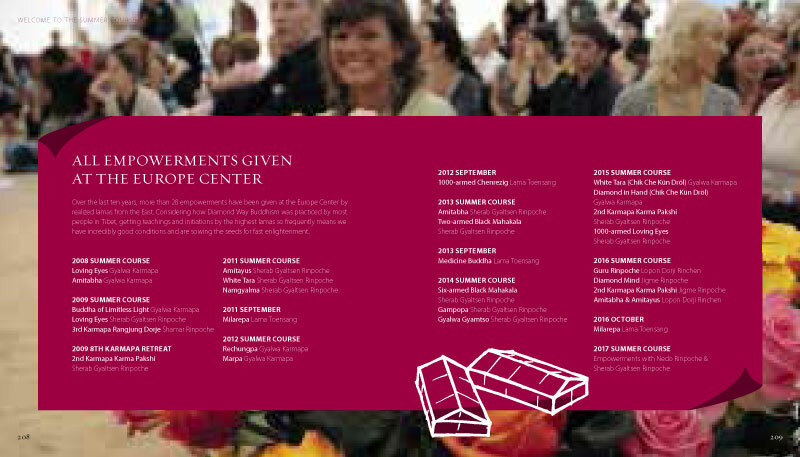 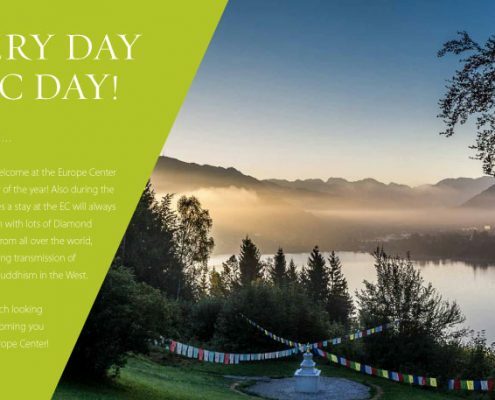 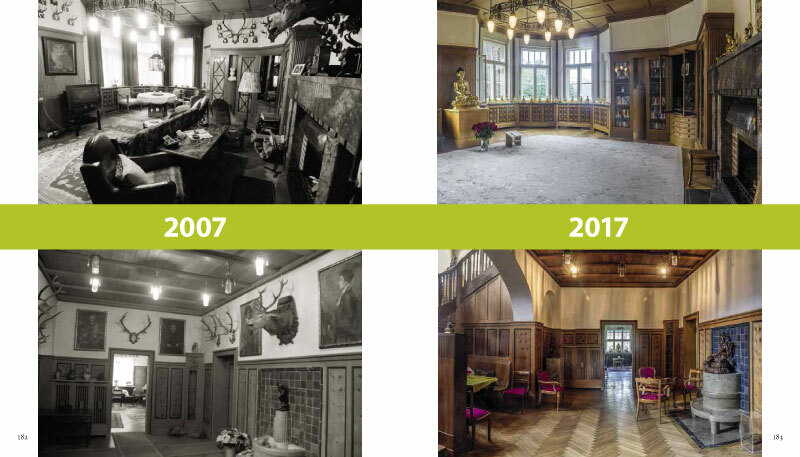 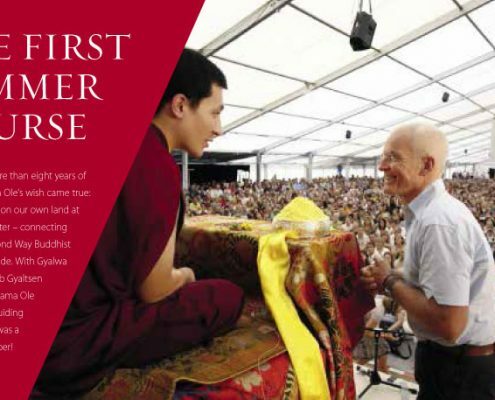 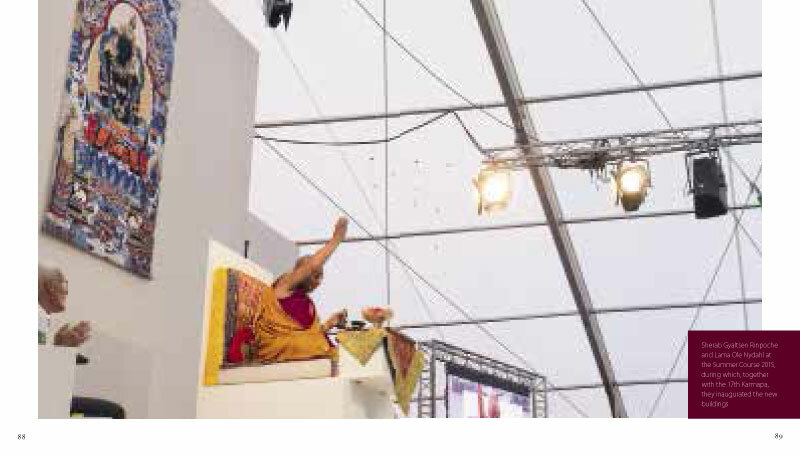 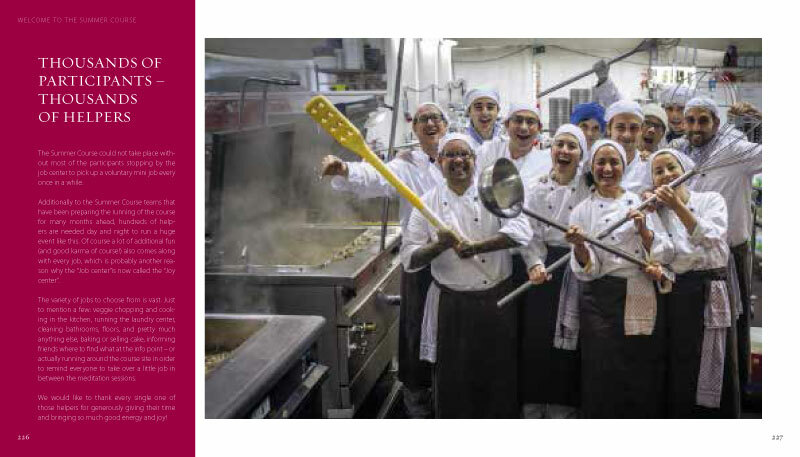 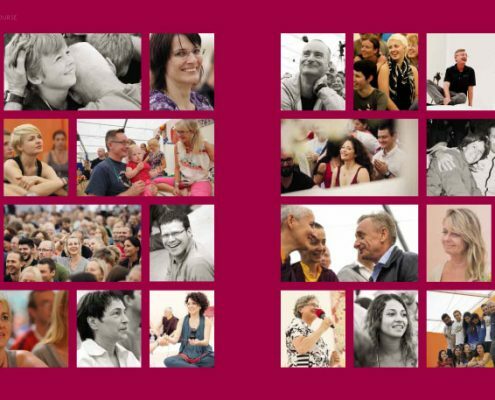 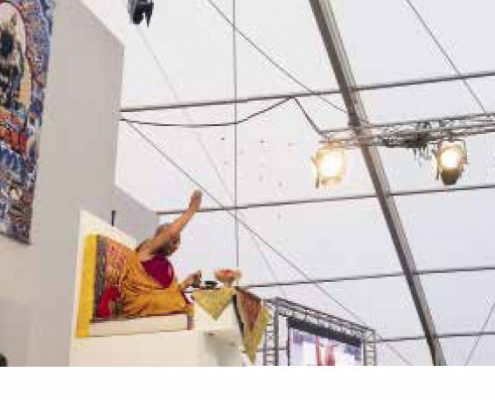 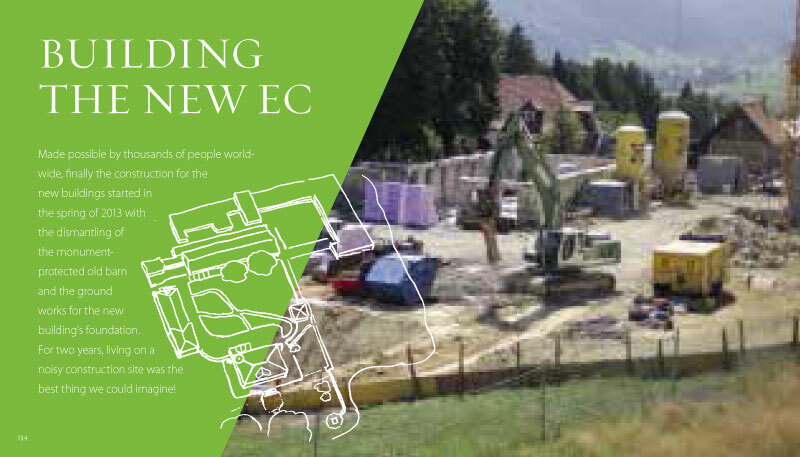 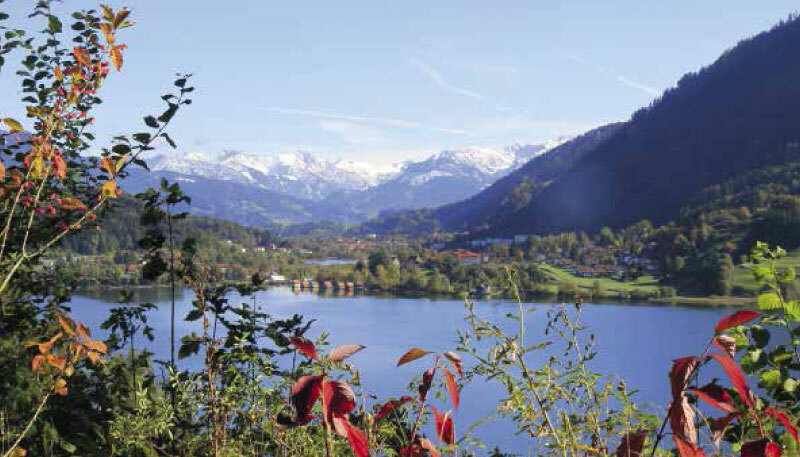 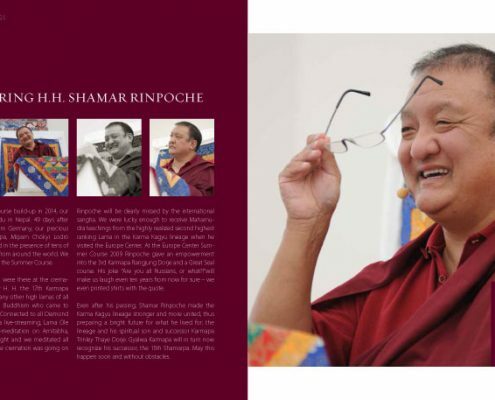 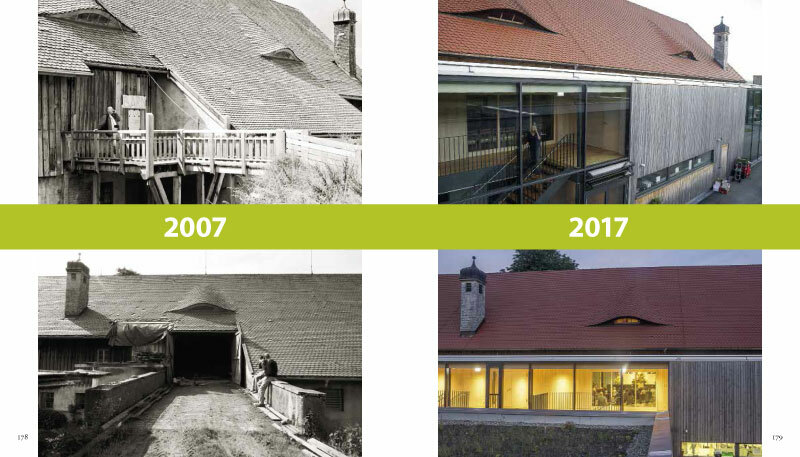 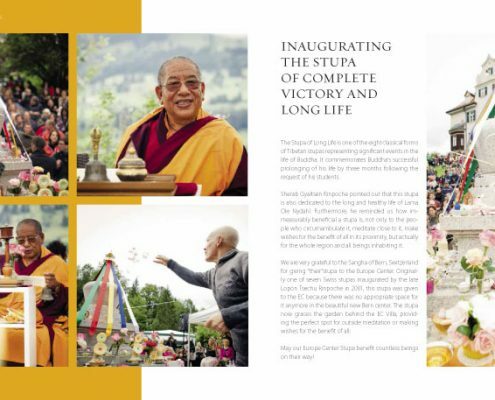 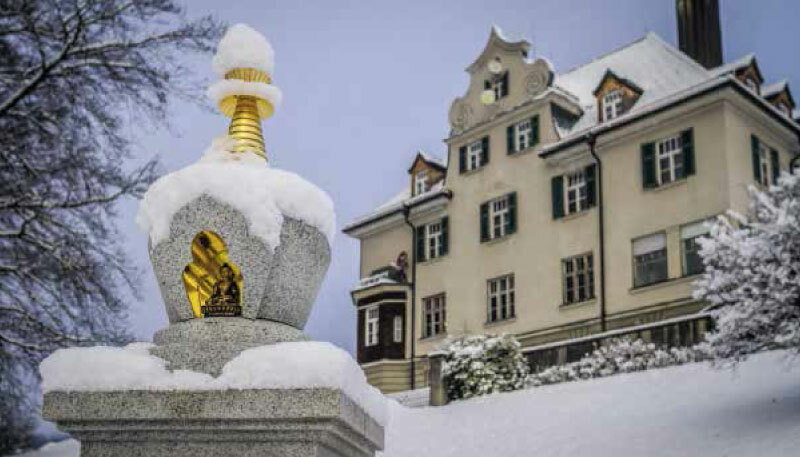 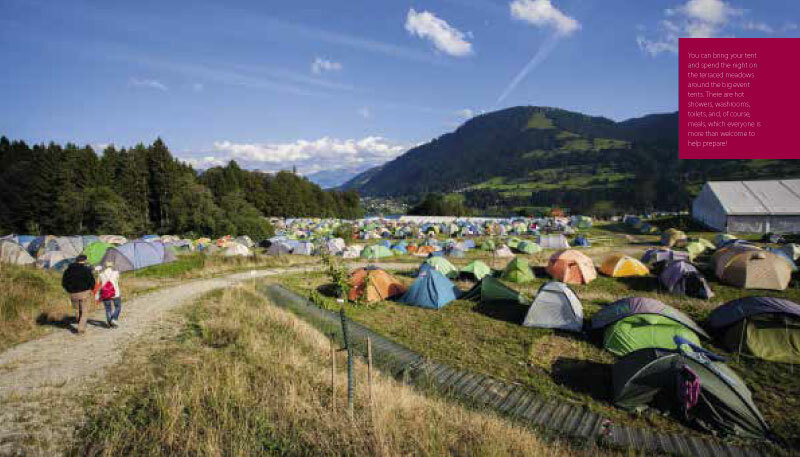 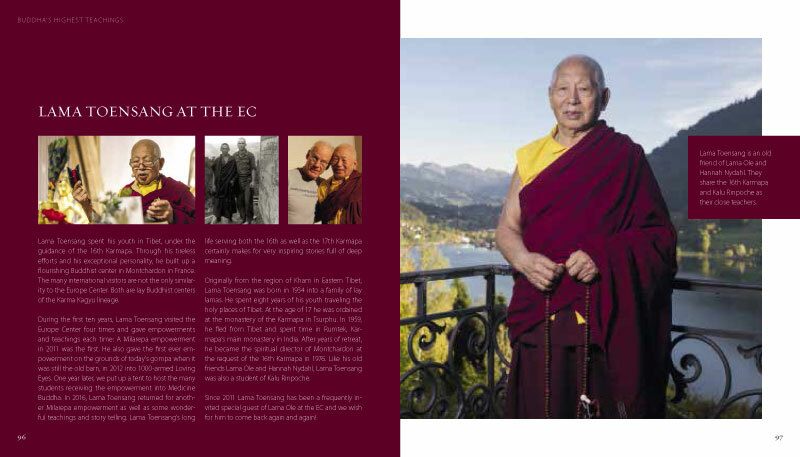 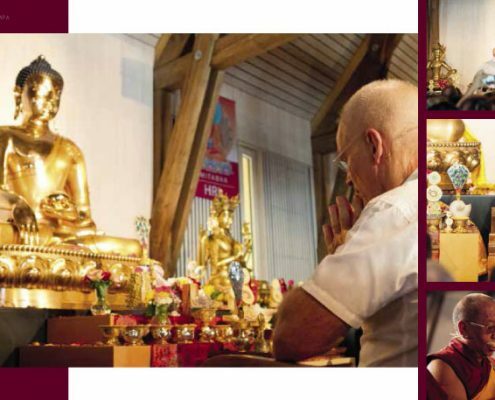 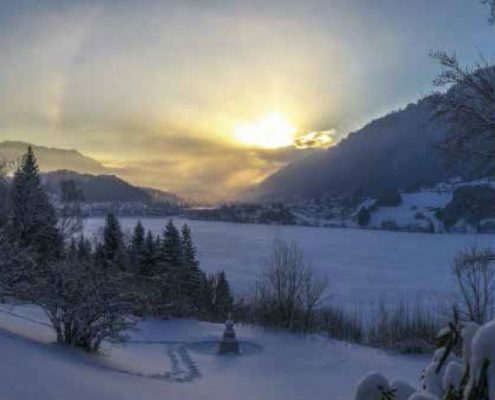 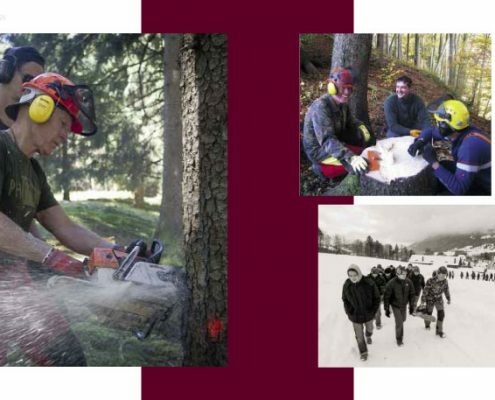 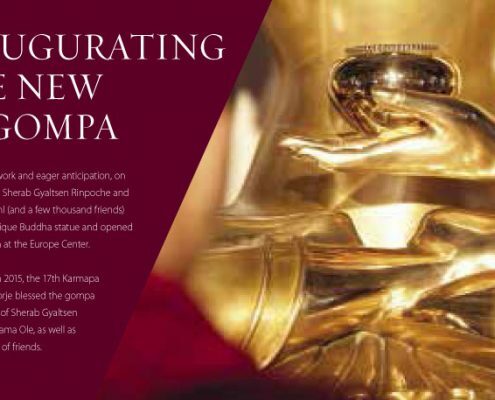 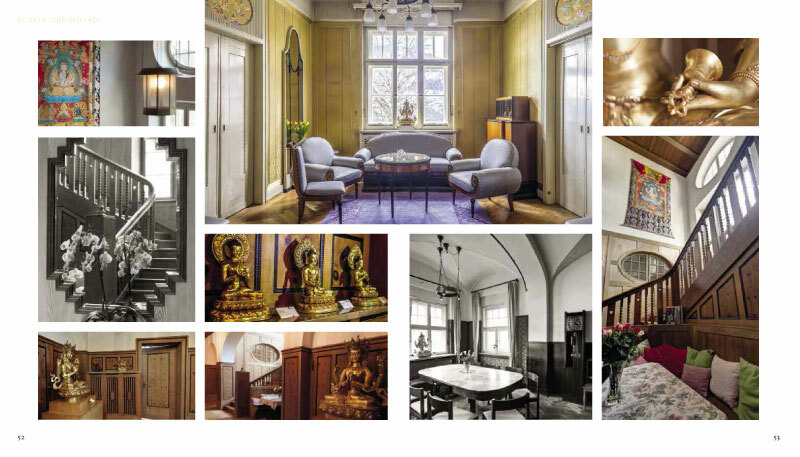 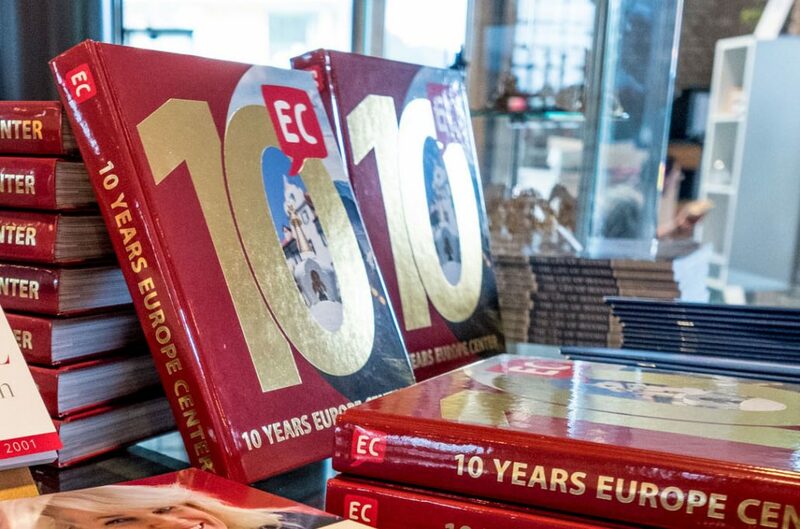 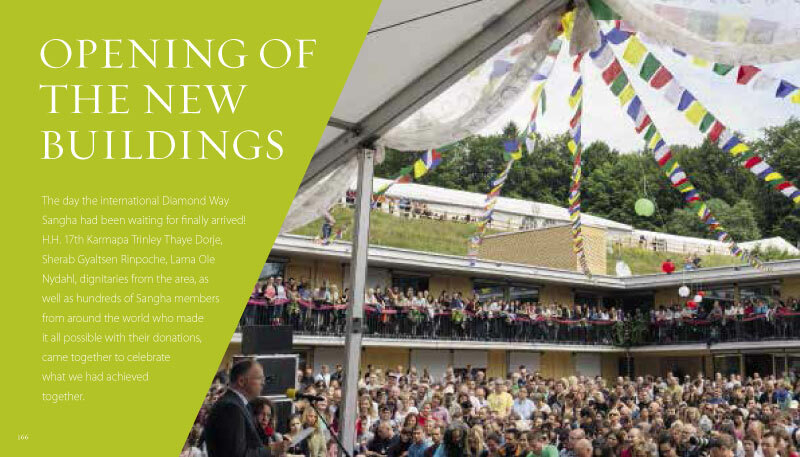 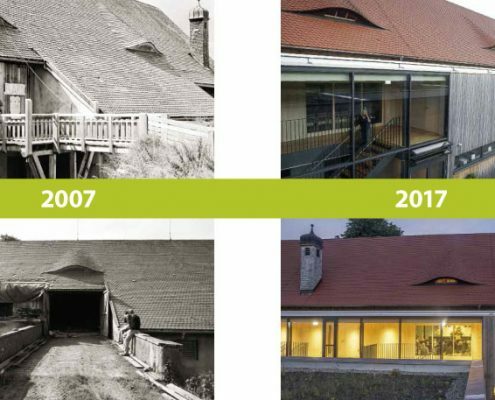 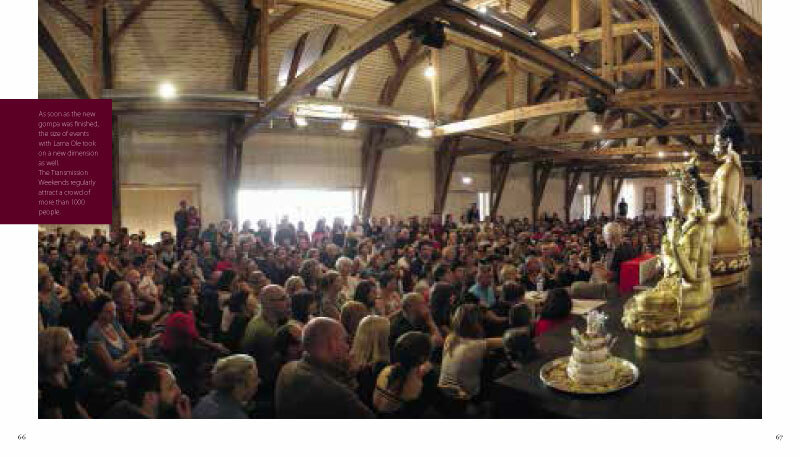 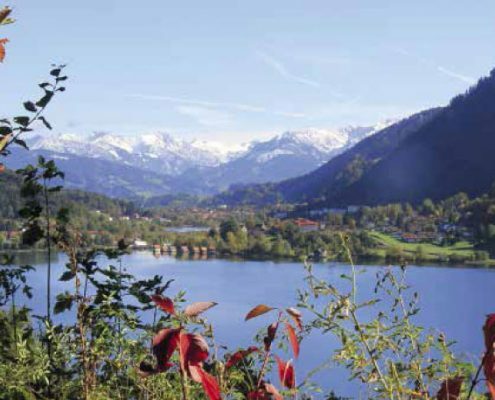 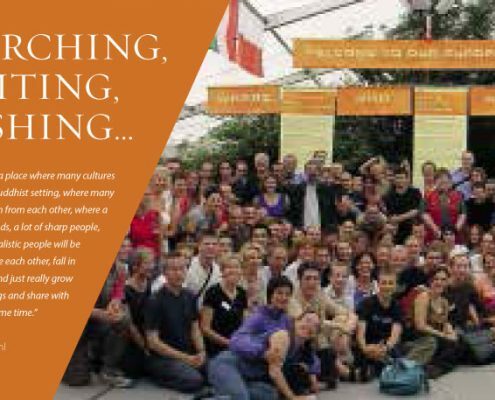 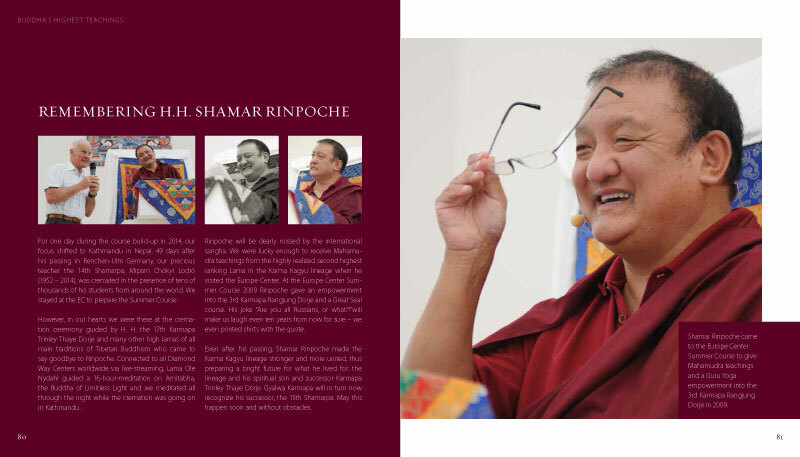 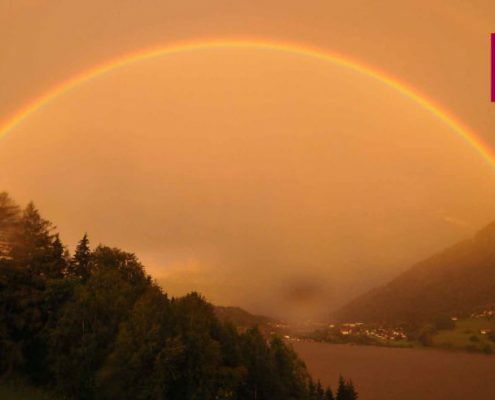 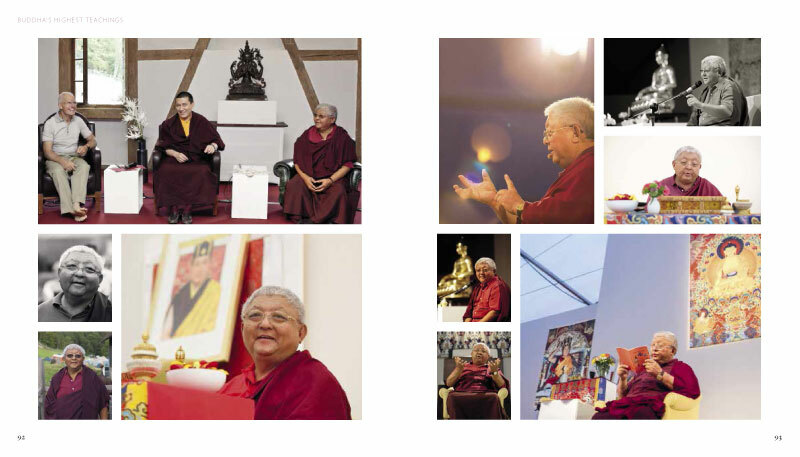 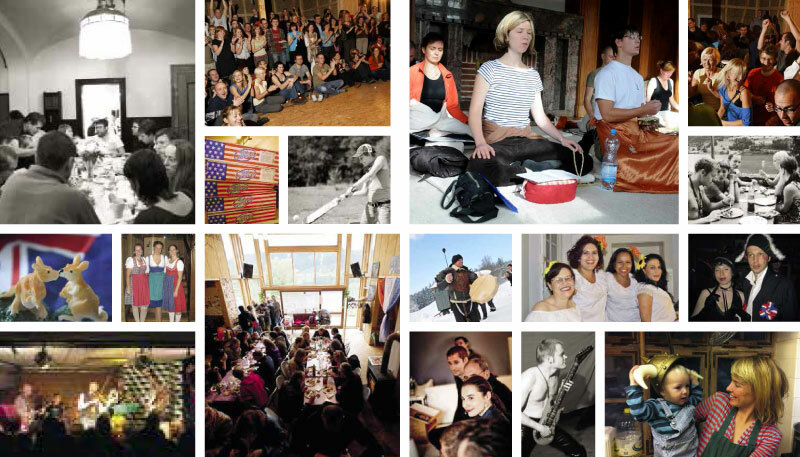 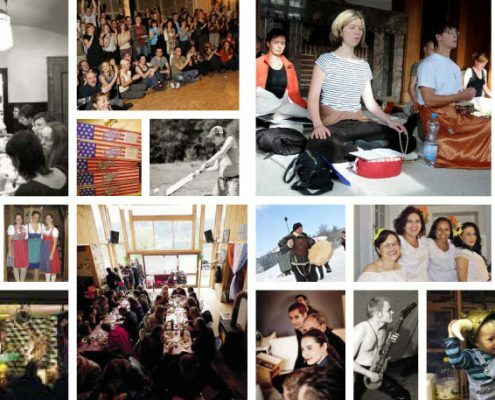 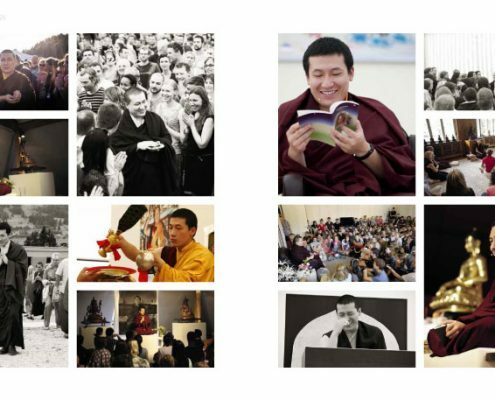 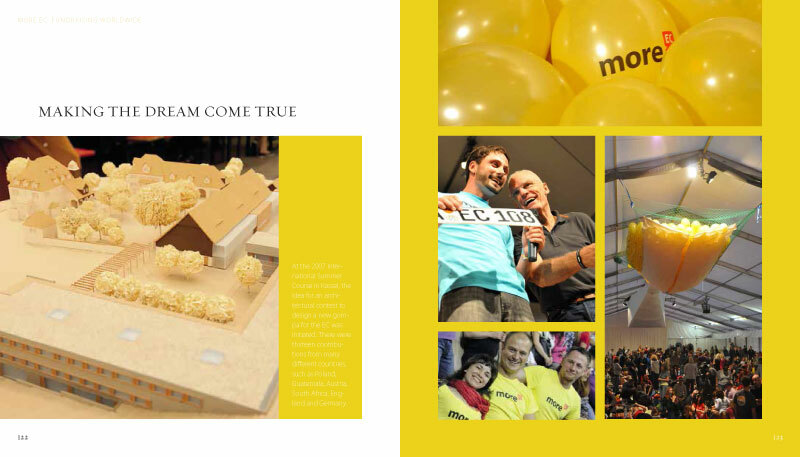 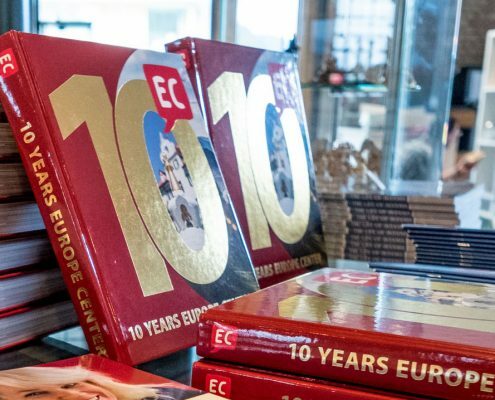 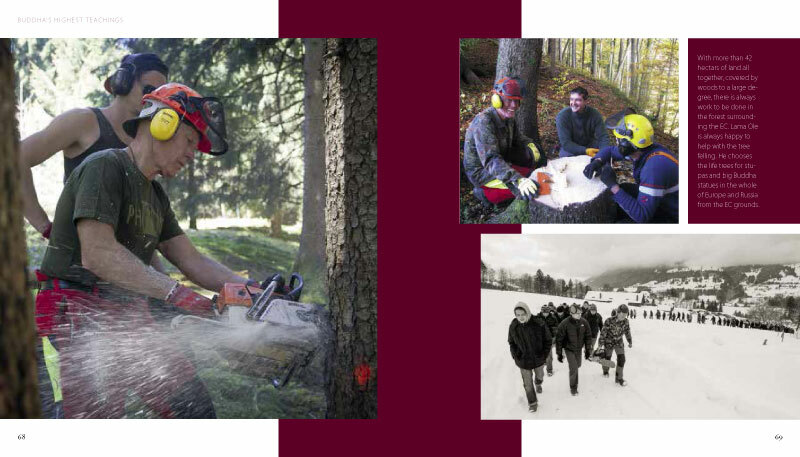 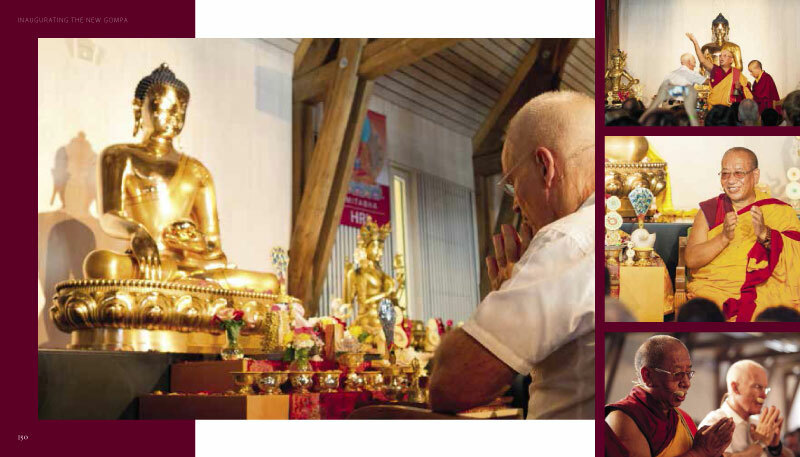 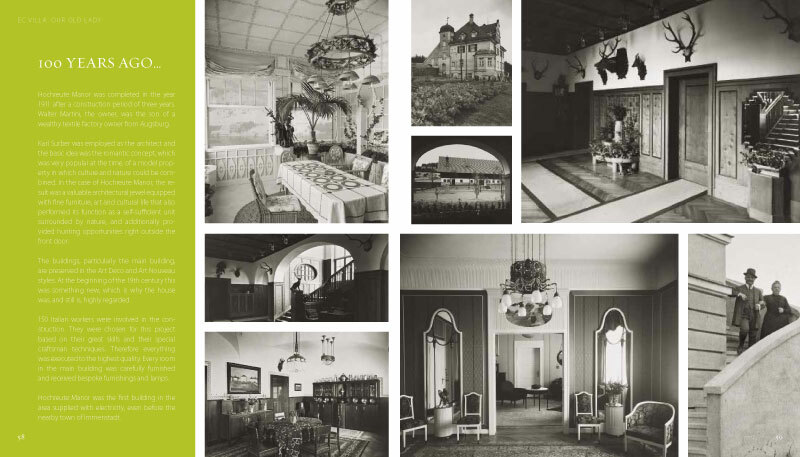 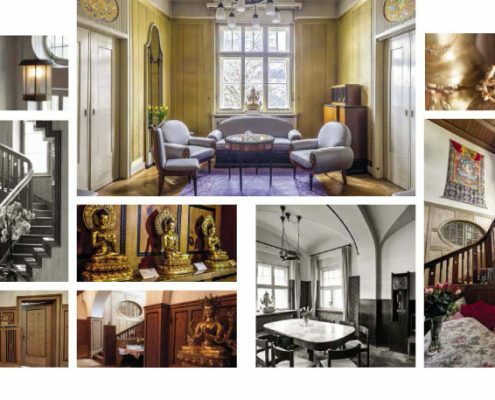 The new picture book “10 Years Europe Center” celebrates what we, the worldwide sangha, have achieved together over the last decade thanks to the blessing of our Lamas, making the EC the shining jewel it is today. 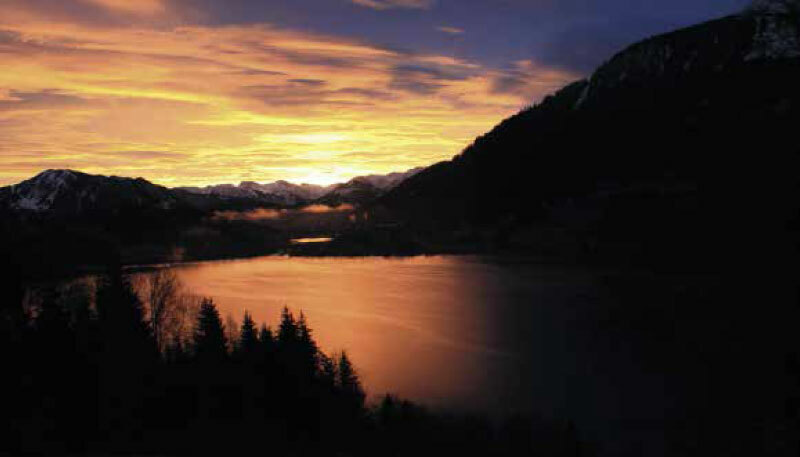 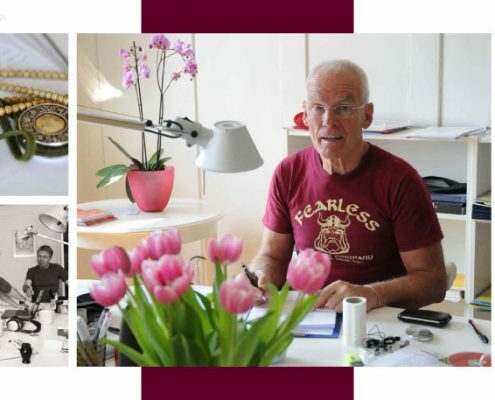 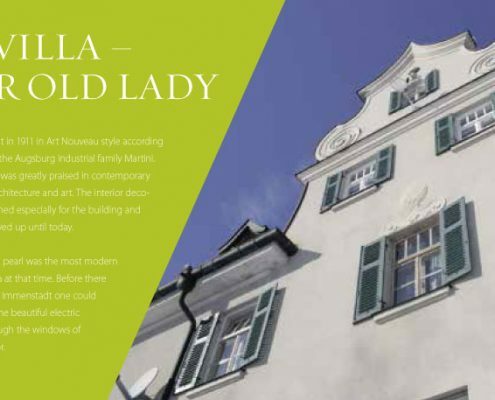 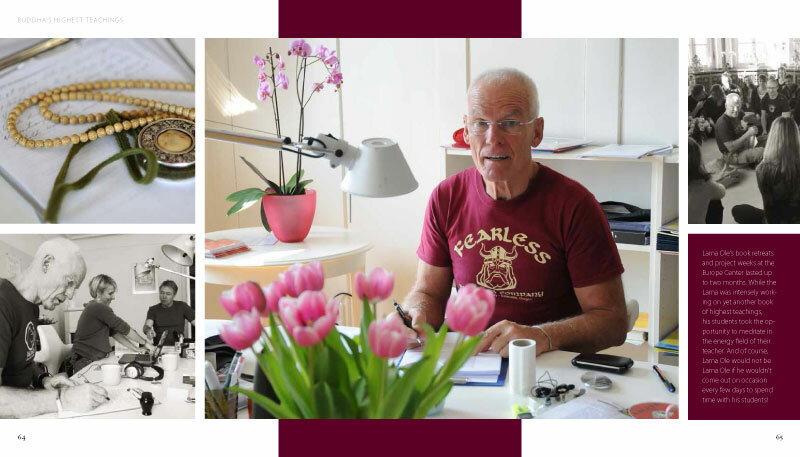 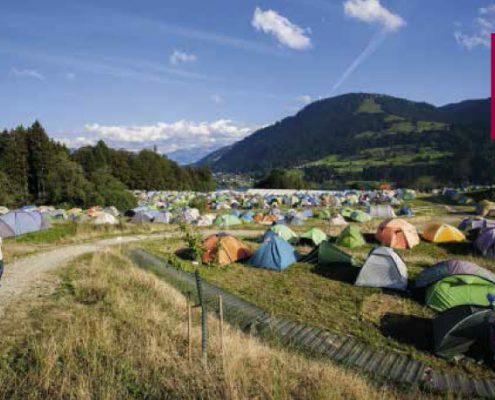 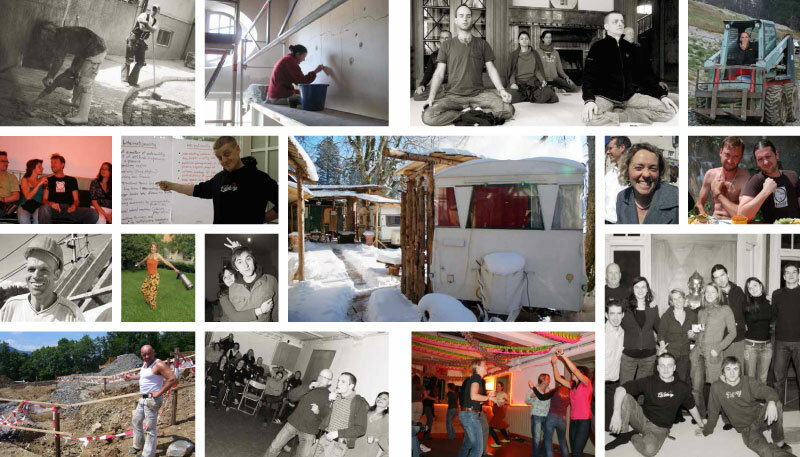 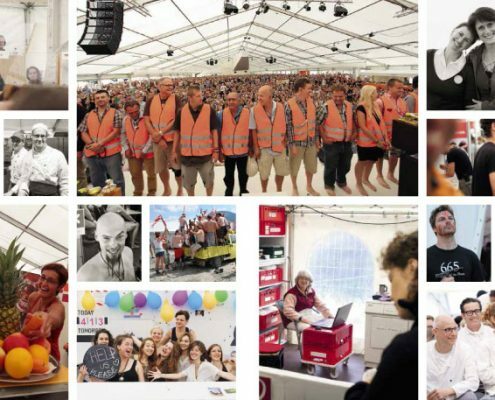 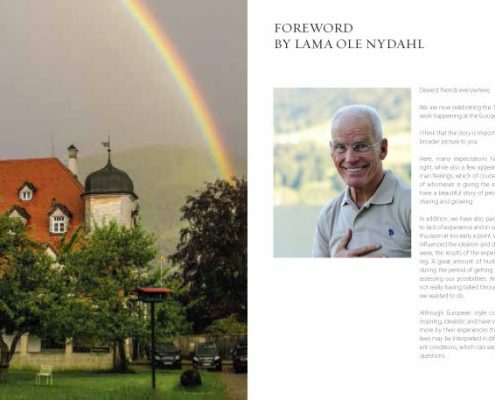 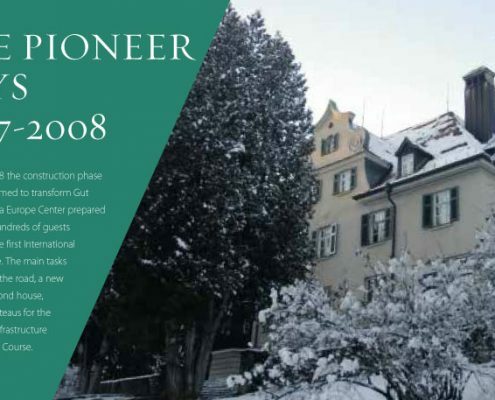 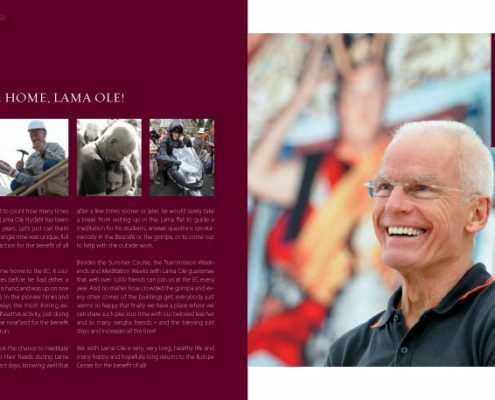 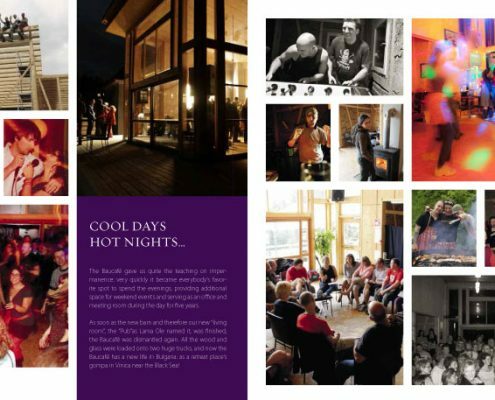 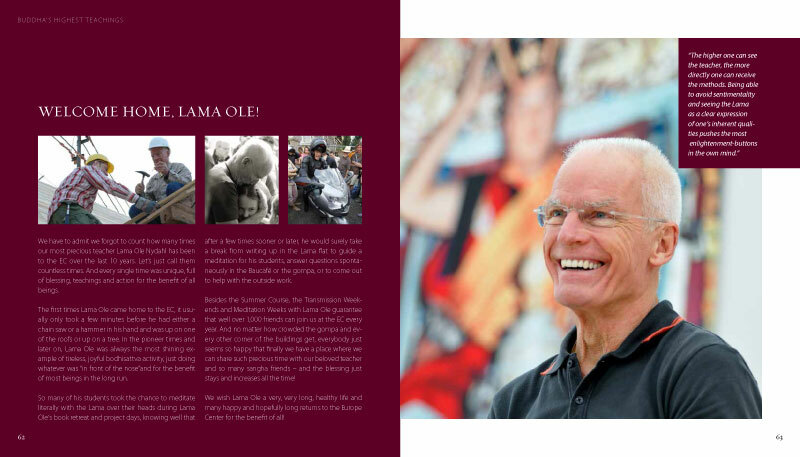 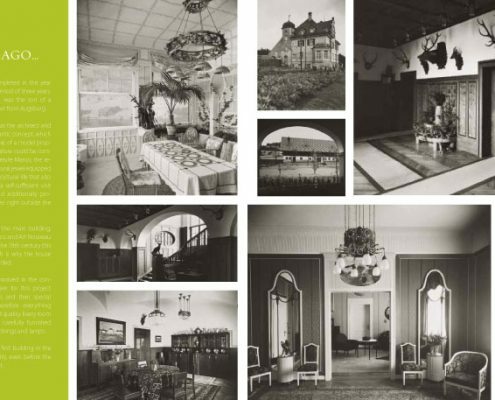 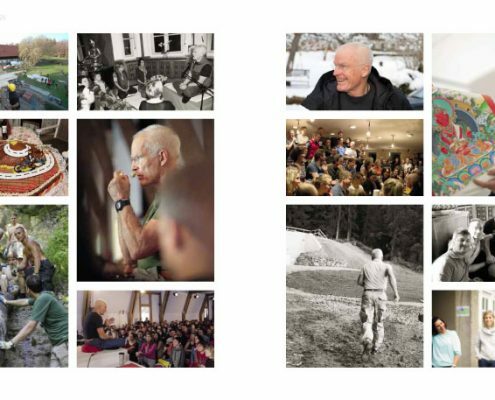 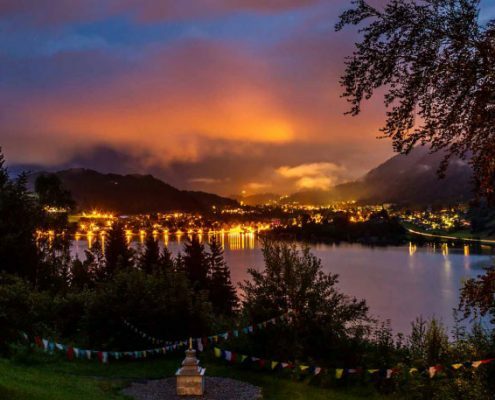 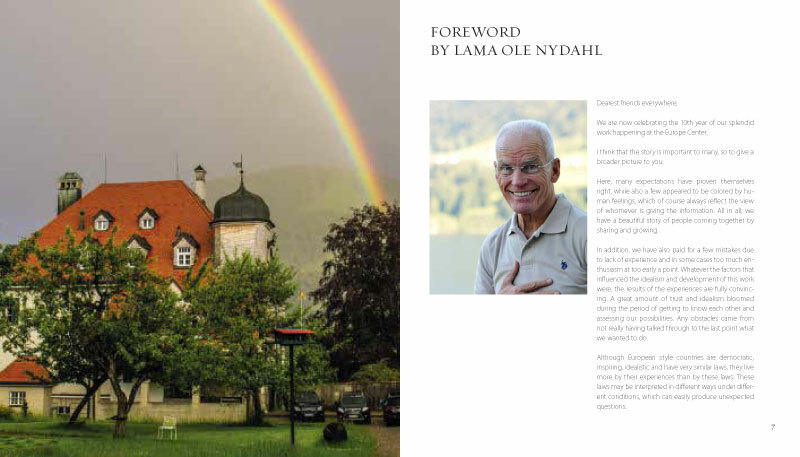 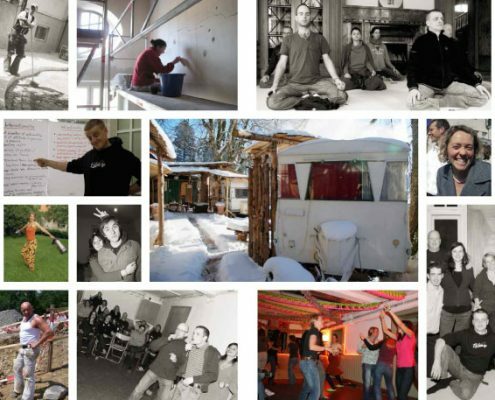 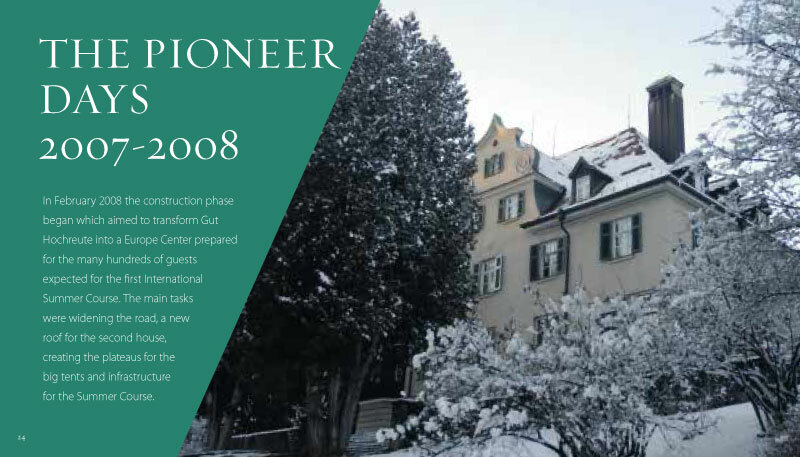 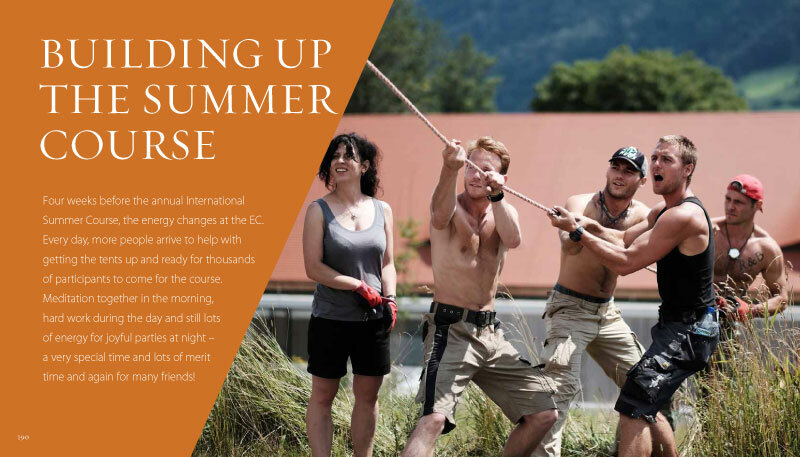 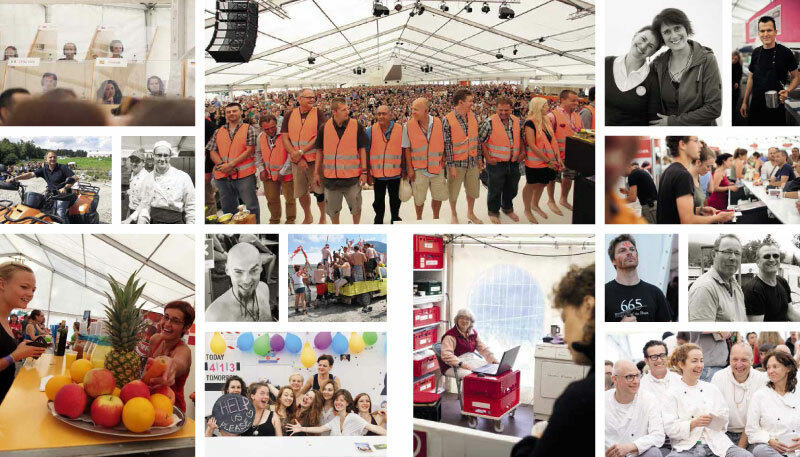 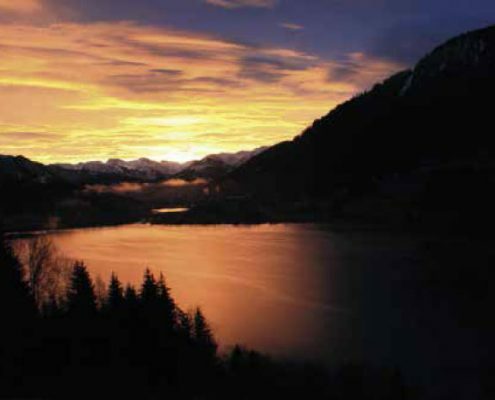 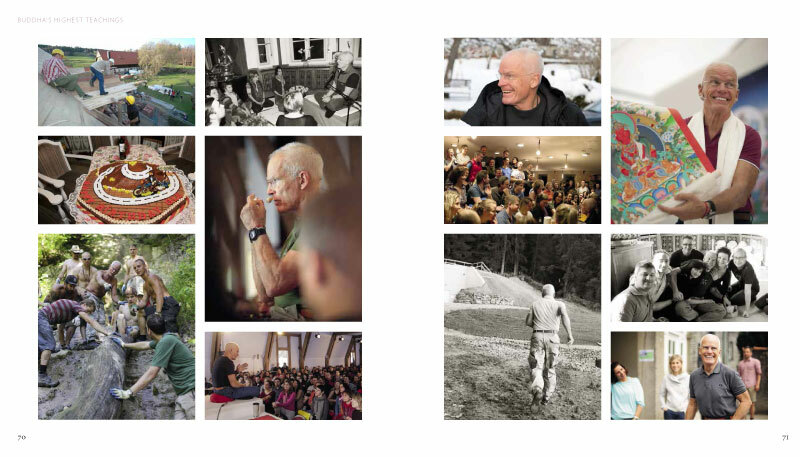 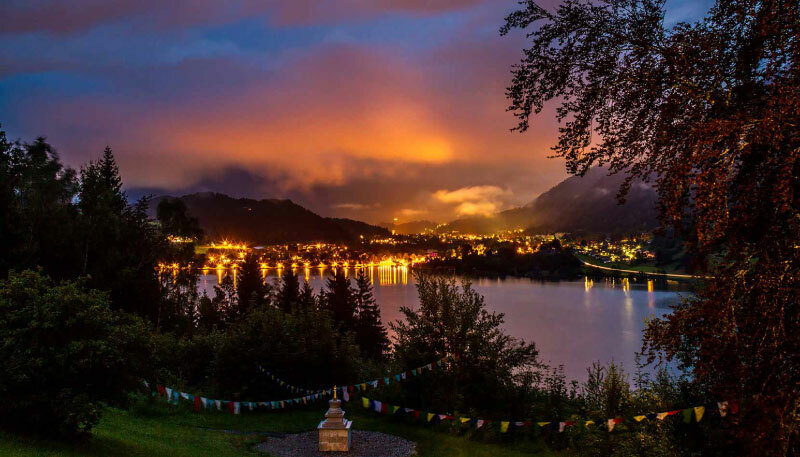 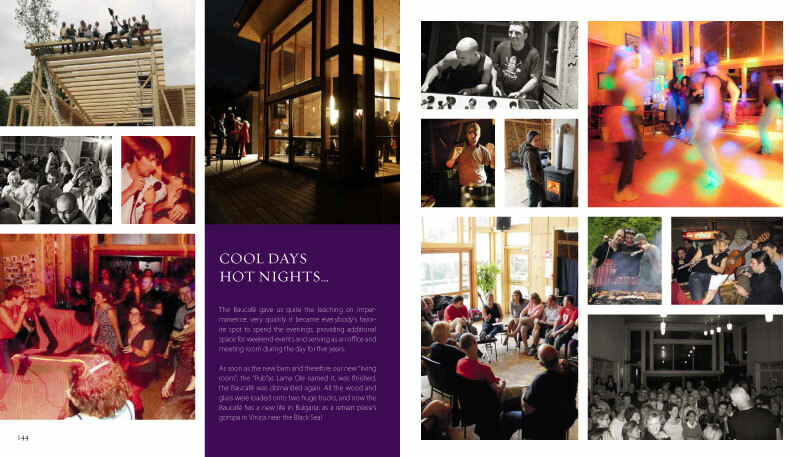 With a foreword by Lama Ole Nydahl and more than 700 full color photo memories, this book reflects on 10 years of building up one of the most impressive Buddhist projects in the West: the work, the idealism and friendship behind, and the joy! 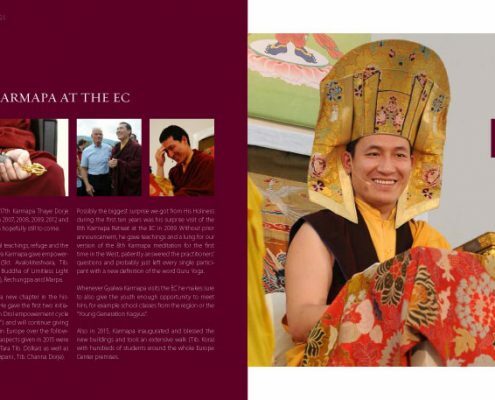 Chapter overview: Searching & Finding the EC · The Pioneer Days 2007- 2008 · The First Summer Course · EC Villa · Buddha’s Highest Teachings · EC Sangha: Meditation, Action & View · moreEC: Fundraising Worldwide · Building the New EC · Baucafé Memories · Inaugurating the New EC Gompa · Best Gift Ever: The EC Stupa · Opening of the New Buildings · Building up the Summer Course · The Summer Course · Events All Year Around · Meeting the World · The next EC Generation · Every Day Is EC Day!